Are you looking for a place to enjoy great food and drinks in a relaxing environment? Come and visit Infinity Restaurant & Lounge today. 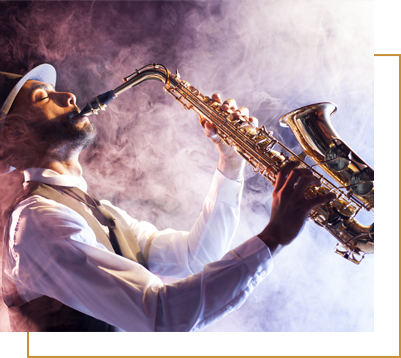 We offer live music featuring live bands and live DJ's playing and performing some of your favorite tunes. If you need a place where you can unwind and enjoy, we are the lounge you're looking for. Why Choose Infinity Restaurant & Lounge?